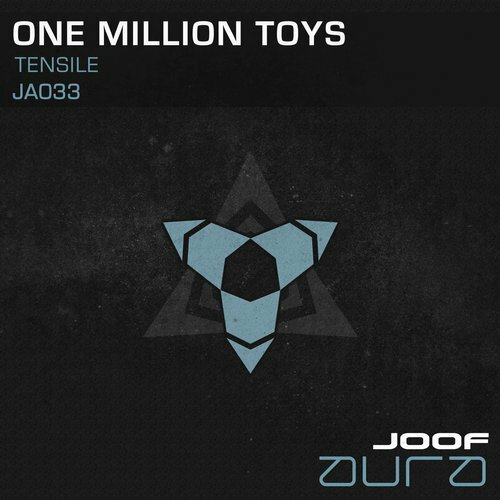 Haifa, Israel based DJ and producer Sagy Amir aka One Million Toys debuts on JOOF Aura with the impressive two tracker entitled Tensile/NKM. Sagy is an engineer by day but by night he sets his sights on DJing and producing. Using his surroundings as inspiration he juggles his work as a physicist and musician to create a unique sound intended to take you on a journey. 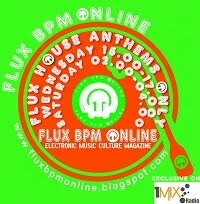 For over 5 years he has been racking up the releases across several top labels. We did not hesitate to sign this guy up and we know his sound will fit the JOOF family perfectly. Tensile sets out with a nice chunky kick drum and sharp, snappy snare drum as shuffling hi hats fade in. The rhythm picks up effortlessly as a solid probing bassline is introduced. An epic journey is on the cards here and we soon settle in for the ride. Striking guitar plucks and mesmeric arpeggios are lined up against a rising pad that fills out the spectrum beautifully. On the break those pads unleash a stunning melodic display that would not be amiss on a movie score. 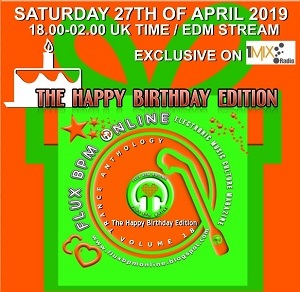 After the break we're led deeper into the groove on this epic journey making this an absolute must have track for your collection. NLM intros with a banging kick drum and is soon joined by crispy hi hats and sharp snares. You can feel the tech vibes literally flow out the sound as a rising synth takes us to the drop were a superb analogue style bassline takes control. Space age synth shots and a hypnotic arpeggio make for a trippy sequence and on the break this couldn't be more prominent thanks to even trippier robotic voices. A fantastic and expertly crafted production that will most definitely find its way to the floors.